Watercolour Evenings - the course outline. My new painting course in West Vancouver is called "Watercolour evenings" and runs for 8 Mondays 7-9pm, April 16th - June 11th 2012. The published course description is not too specific, so I thought I would try and fill in some gaps. Watercolour is one of the oldest painting mediums and in my opinion the most expressive. My main goal in this course is to dispel the fear many people have about using watercolour and to provide tools and techniques to help you discover your own personal way of handling it. I always start with a session called "Make your mark!" It's usually an hour or 2 experimenting with the absorbency of different papers and making marks with a variety of different paint applicators - brushes, pens, sponges, sticks etc. Right from the get go - every decision you make starts to form your own expressive style. Your imagination is your only limitation! Working in a group setting is inspiring and motivating - it's always fun to see how other people respond to the same exercises - and are surprised by their own unique results. To a certain extent each course becomes tailored to the group. I really enjoy an organic, interactive experience rather than a repetitive and linear one. Watercolour is a medium, not a genre. We are making paintings so it's important to understand the design elements + principles that go into making an interesting visual statement. The decisions you make using these tools contribute again to your own visual language and apply to whatever medium you are using. We will be practising composition, tonal values, colour mixing and combination, the elements and principles of design, working from photos, creating thumbnail sketches, working wet in wet, laying washes, masking techniques, creating textures etc. I'll demonstrate these techniques in a series of small scale paintings and you will follow along with your own piece. Subjects and themes are open to suggestion. 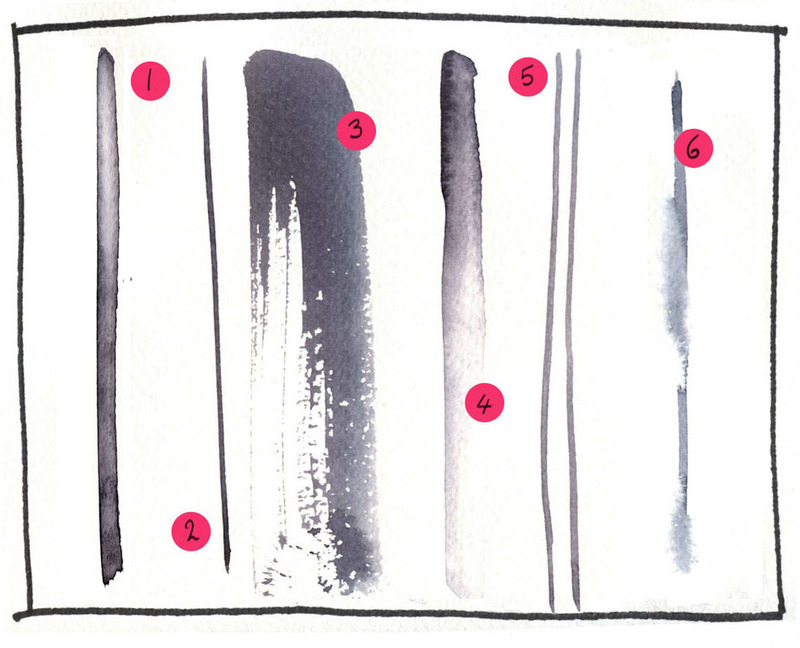 In my own practice I have broken down the painting process into 3 steps or 'sittings'. In the last 3 sessions you'll have the opportunity to work on a larger painting of your own choice with guidance from me. If you have any questions or suggestions I would love to hear them. Otherwise, get yourself registered and let's have some fun!